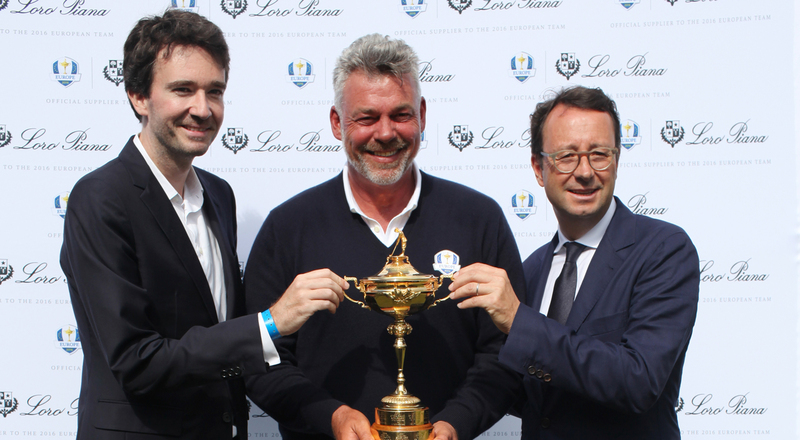 For the first time in the brand’s history, Loro Piana has announced its collaboration with the European team of the Ryder Cup for two matches: 2016 in the U.S. (Hazeltine, Minnesota) and 2018 in France (Le Golf National, Guyancourt). The Italian house has designed the outfits that the European players will wear in all their official public appearances: travel, practice, tournament play, gala dinners and the opening and closing ceremonies. Held every two years since its creation in 1927, the Ryder Cup alternates between Europe and the United States. It is the most prestigious team golf competition in the world. The format is unchanging as the European and American teams challenge one another in two teams of 12 professional players and one captain per side for three days of head-to-head matches. Designed according to the instructions of Darren Clarke, captain of the European team, the Loro Piana collection reflects the spirit of the event, incorporating natural colors, technical performance, durability, and above all refined elegance and impeccable style, even on the green. To announce the agreement, the “Tuesday Practice” sportswear range was unveiled at a preview. 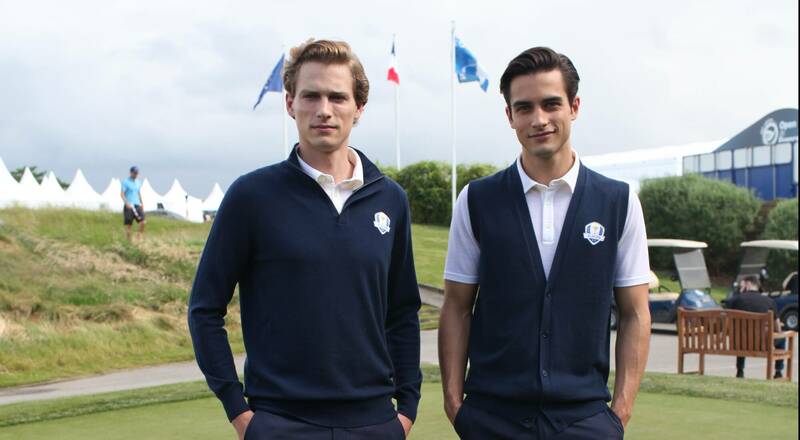 “We are very proud and honored to represent the European Team at The Ryder Cup. We have high hopes that Loro Piana’s elegance, quality and extensive experience in transforming the best natural fibers in the world into high performance products, in this case for sports professionals, will win us yet another important victory,” said Antoine Arnault, Chairman of Loro Piana. Through this partnership, Loro Piana has an opportunity for hands-on experience in testing the performance of its products or new fabrics and fibers under specific harsh atmospheric conditions and situations. A Ryder Cup capsule collection will be available exclusively at selected Loro Piana stores, including Milan, Paris, Beverly Hills, and Singapore Marina Bay from mid-September 2016.